MUNISING — Internships are crucial for students to gain experience in a field they think would be best for them. For the student to benefit, the internship site needs to be helpful as well. 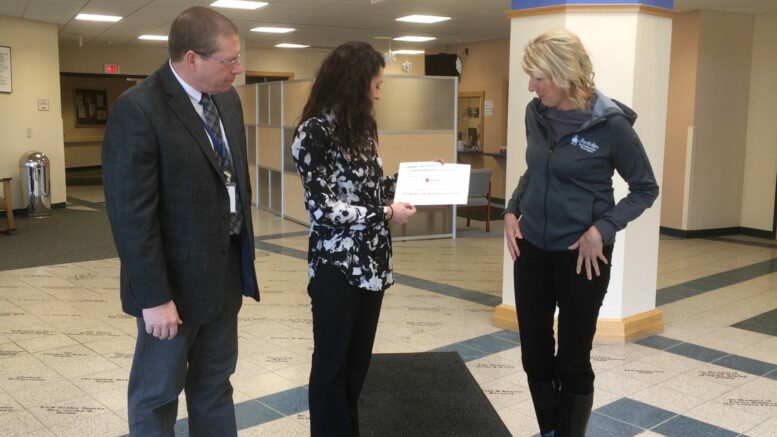 Munising Memorial hospital received the CTE Month 2018 Internship Site Award as the best internship site in Alger County from the CTE committee of Marquette and Alger Counties. The hospital offers many types of internships and hands on experiences that help students develop their skills. An internship gives students a chance to see what they like before they choose a major in college or a job in the professional field.